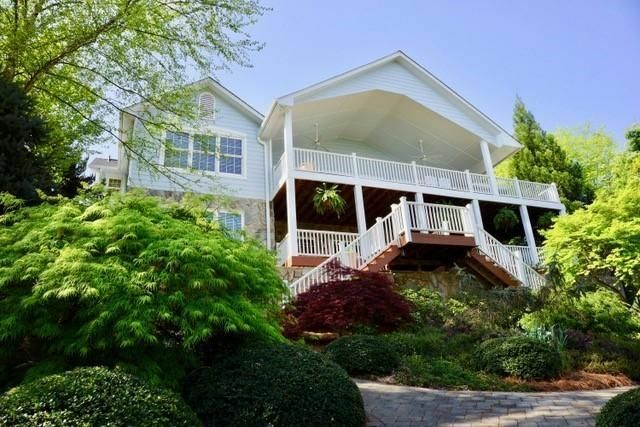 If you are looking for a home away from home, look no further. 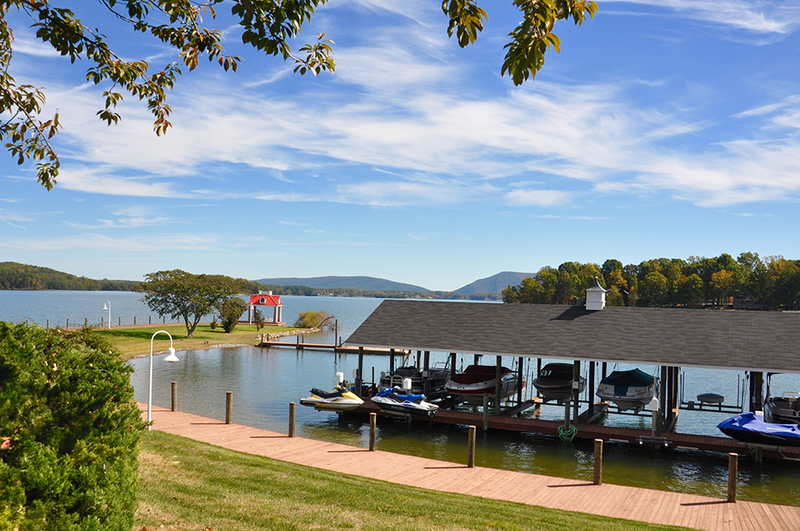 The coveted community of The Boardwalk at Smith Mountain Lake is one of the newest communities here. 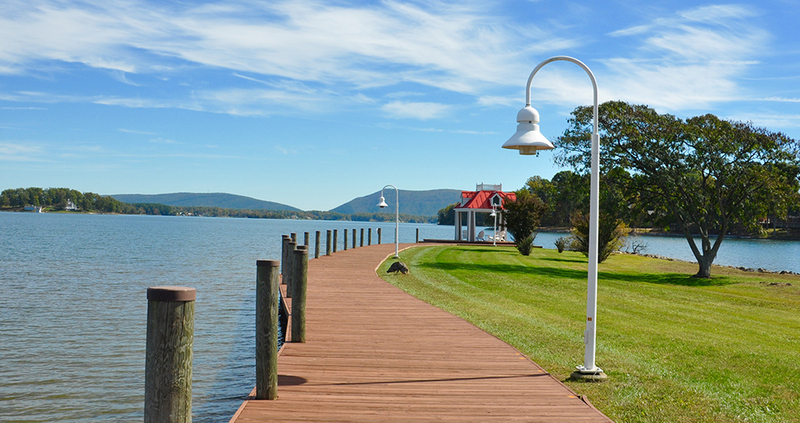 Located on the west side of the lake, The Boardwalk offers stunning views with almost 4 miles of shoreline. 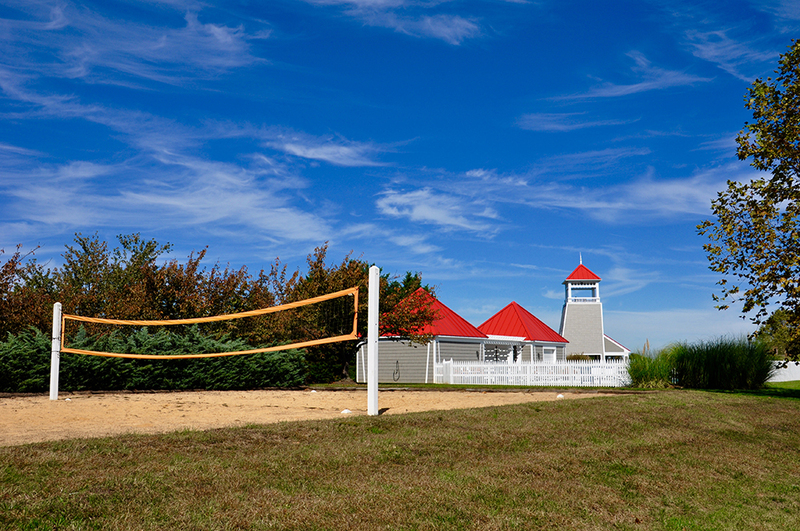 Situated on 100 acres, The Boardwalk features a wonderful Recreation Center filled with regulation sized courts for tennis, volleyball, basketball and croquet. 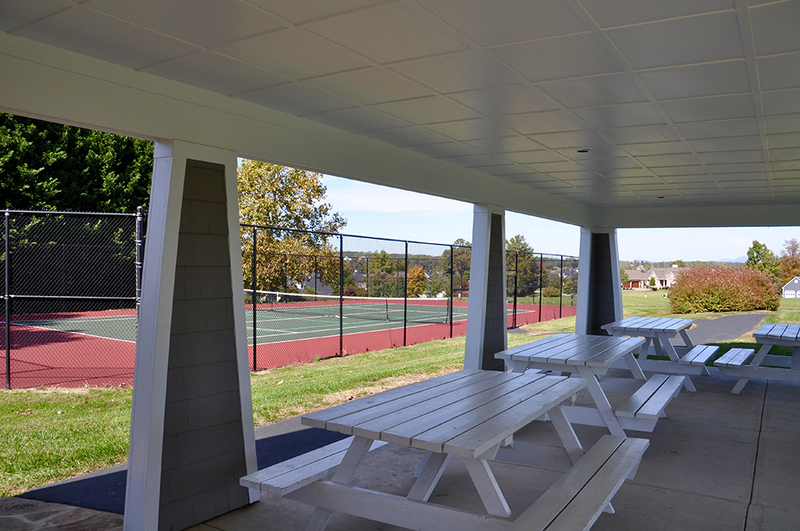 Residents can enjoy beach and walking trails that connect to the boardwalk or pack a basket for the community picnic shelter. 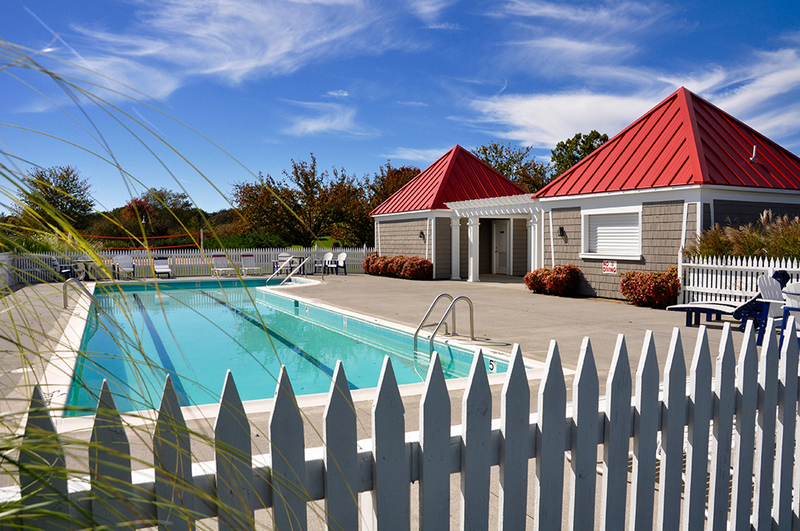 The Boardwalk features almost two dozen charming Nantucket-style cottages, along with maintenance-free benefits, which will truly give the feeling of a worry-free retreat every day. 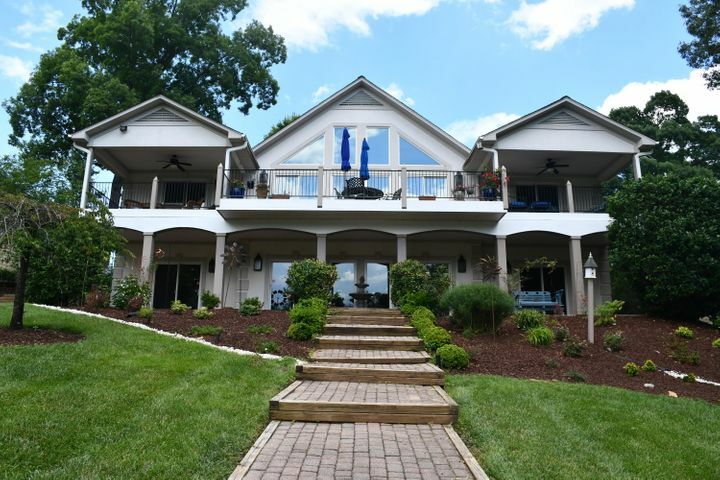 Each comes with a lake-view porch and boat slip, offering an easy to the outdoors for residents and visitors. 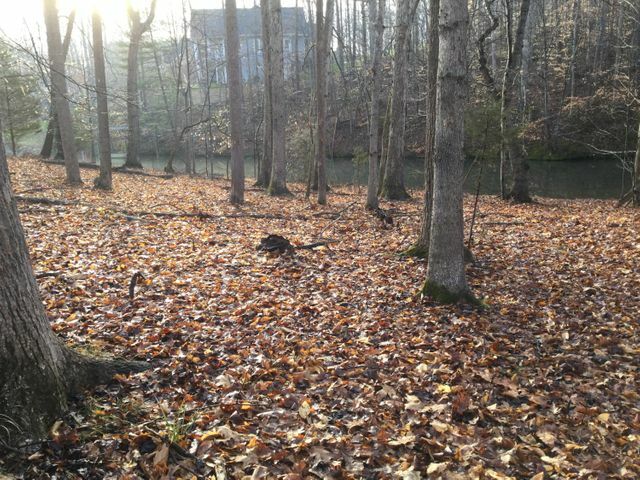 Ownership in The Boardwalk also offers an opportunity to join The Waterfront Country Club. 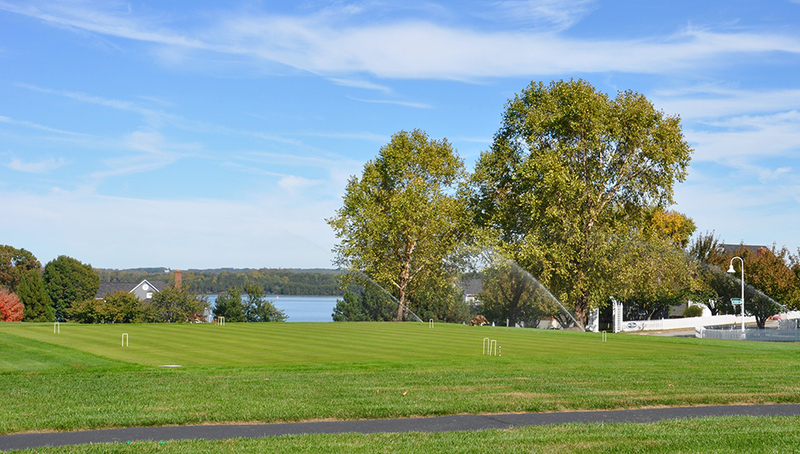 The Waterford Country Club is Smith Mountain Lake’s first country club community and was built in 1977. 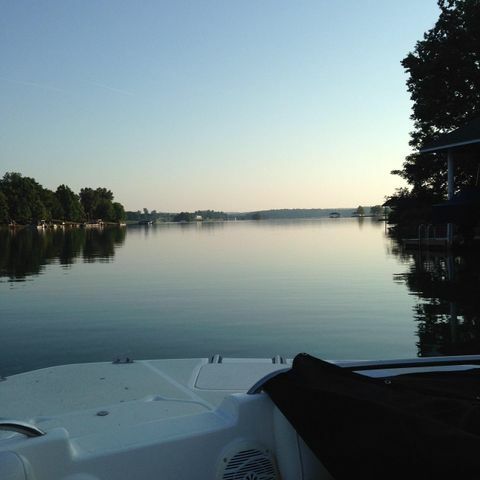 If you are new to the SML area, browse the site for more information on this hidden gem. 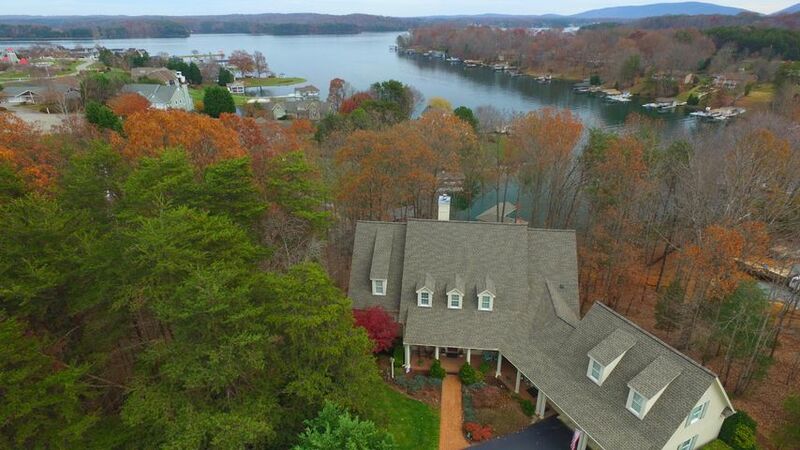 Smith Mountain Lake is known to some as the “Tahoe of the East.” With the panoramic views of the Blue Ridge Mountains and over 22,000 acres of clear water, Smith Mountain Lake properties are among the most beautiful places to live. 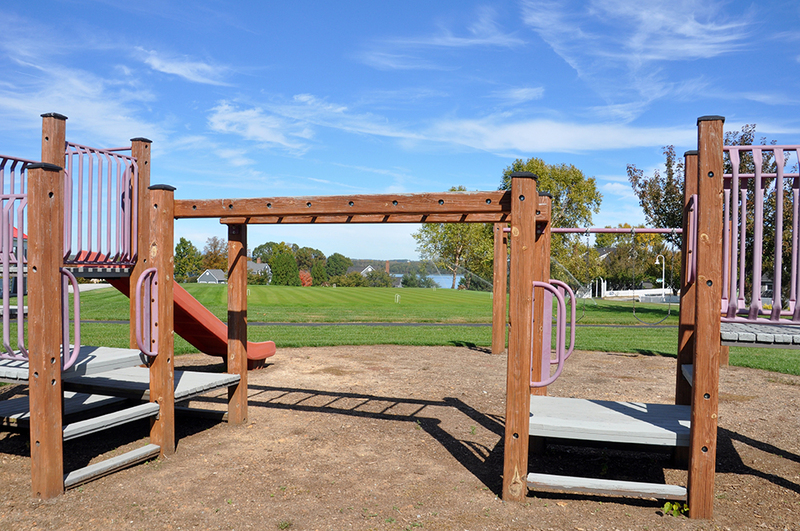 In fact, visitors often become permanent residents so they can better enjoy the mild climate and all the amenities the lake has to offer. 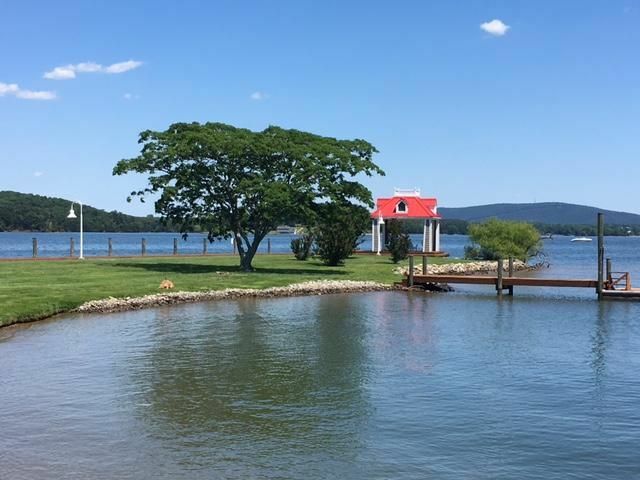 Known for its wide array of outdoor recreational activities, SML provides hours and hours of fun for the whole family such as boat tours, golfing, fishing, and much more! 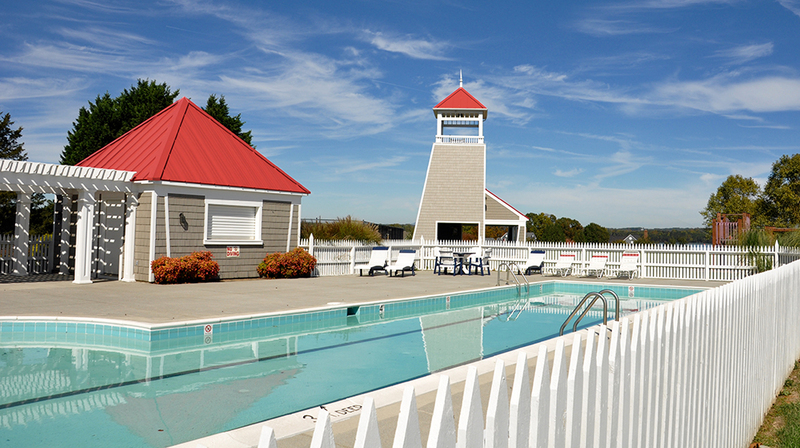 Every member of your family will find something they will enjoy here. 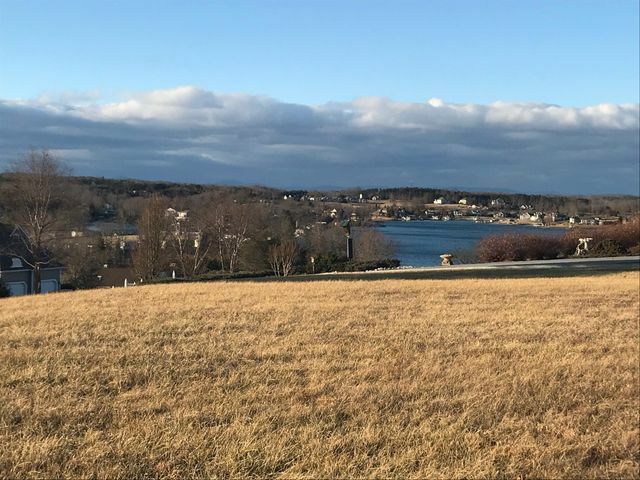 Prices for undeveloped lots are available for under $100,000 and custom-built homes are in the $200,000’s. 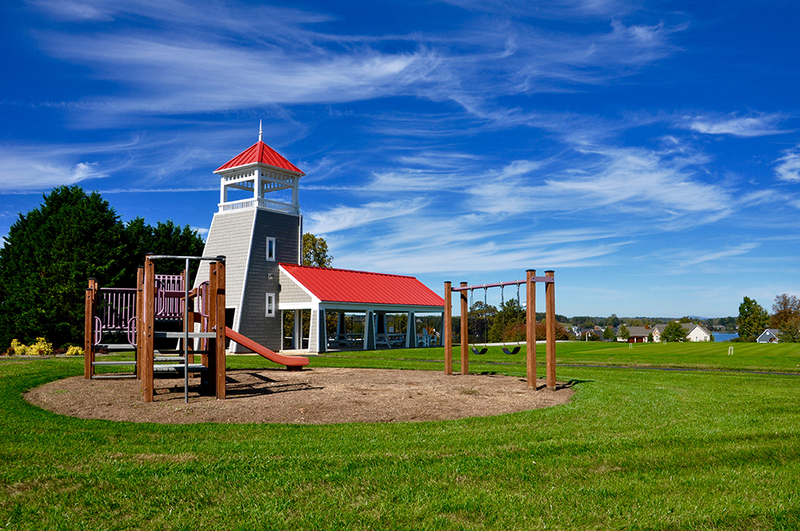 There are condos, townhomes and homes available for any budget. 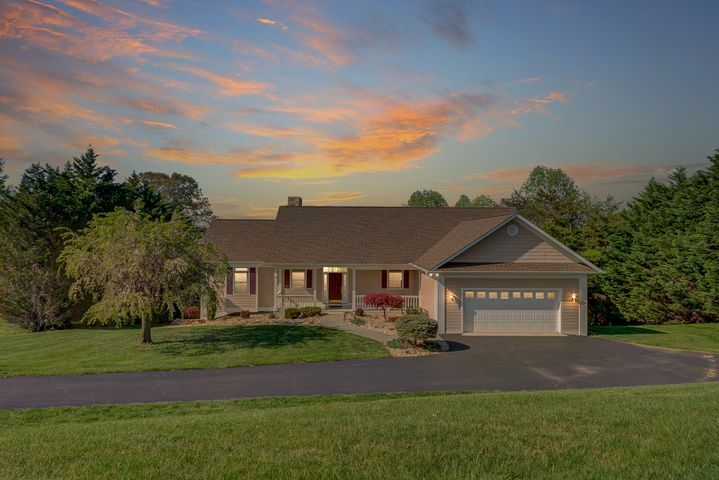 Whether it is your first or second home, I am dedicated to helping you find exactly what you are looking for. Please continue to browse my website or pick up the phone and give me a call. 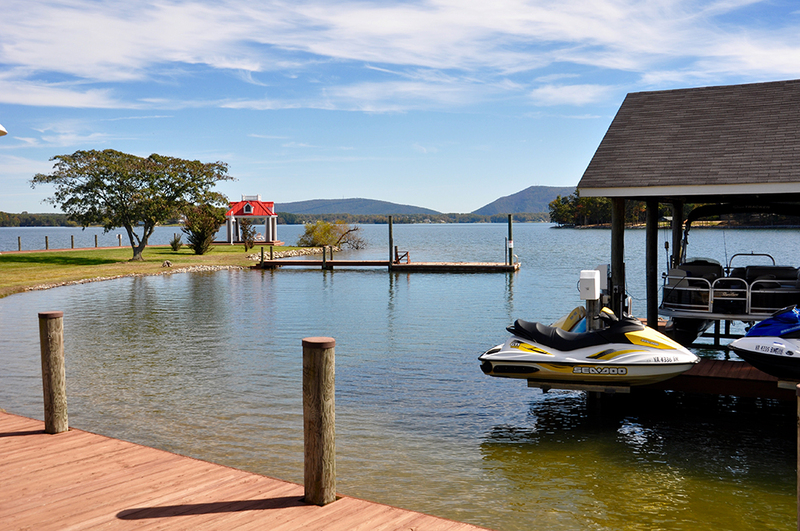 Let my experience with Smith Mountain Lake help you buy or sell your home!